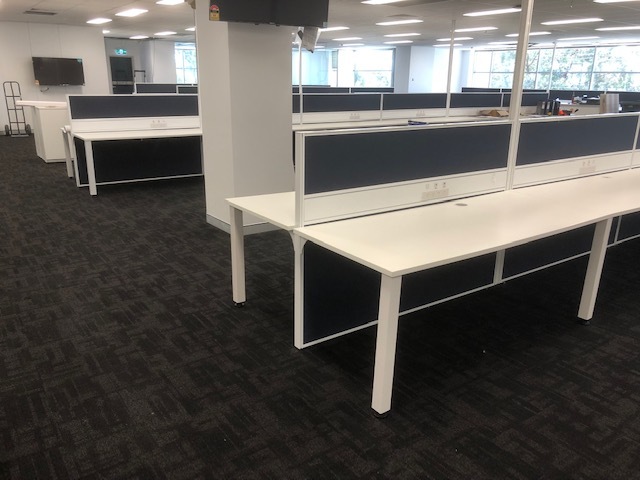 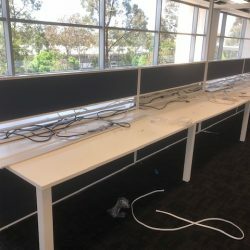 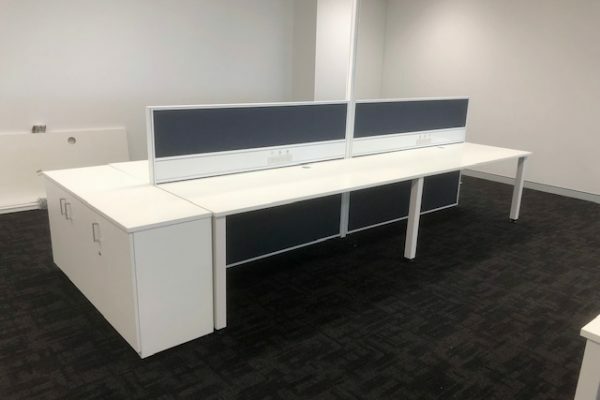 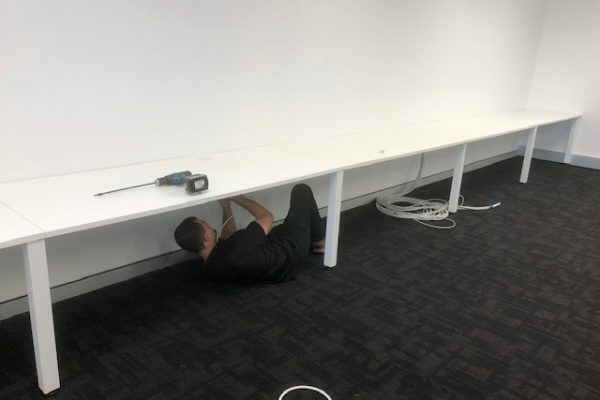 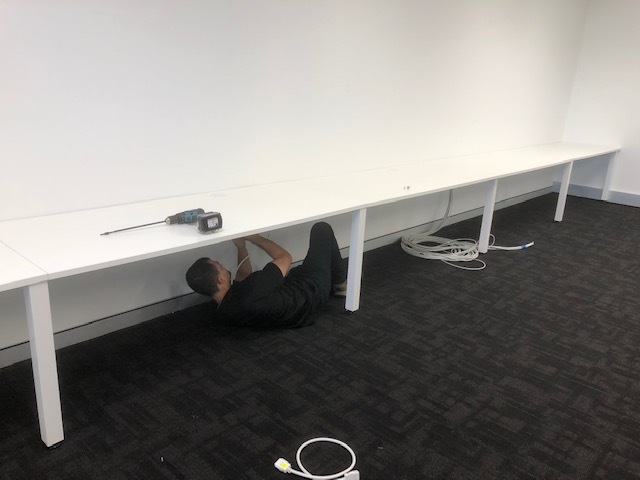 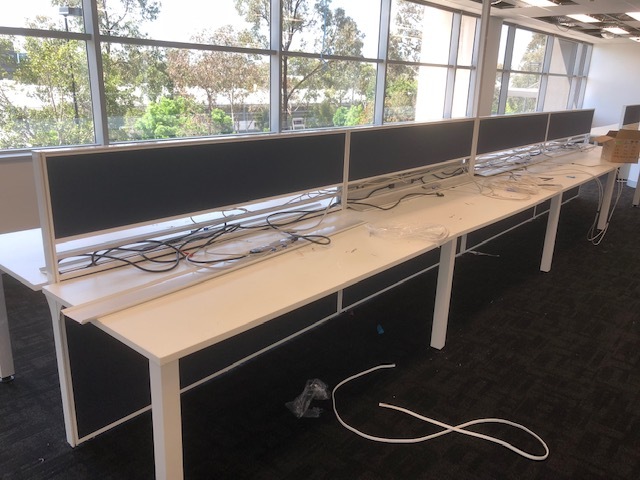 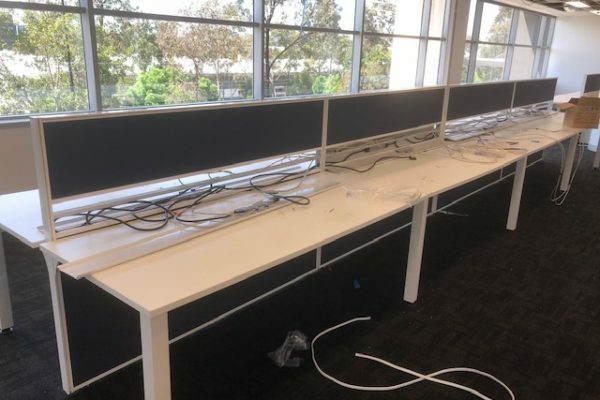 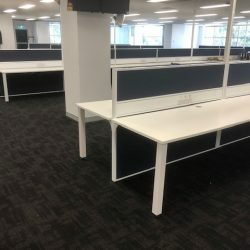 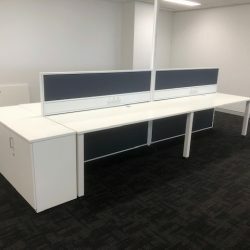 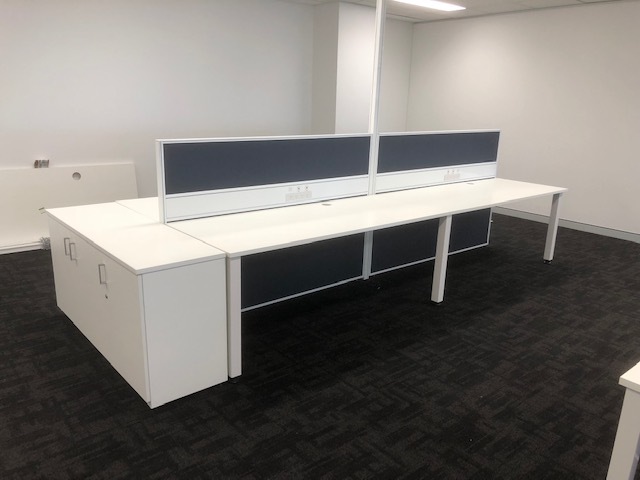 Tower Projects commissioned Egans to dismantle and relocate office workstations from Anglicare Mount Druitt to Baulkham Hills, New South Wales. 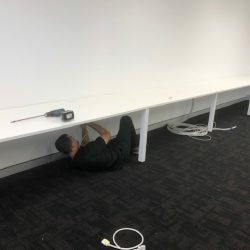 Access was a challenge with stairs present at both locations. 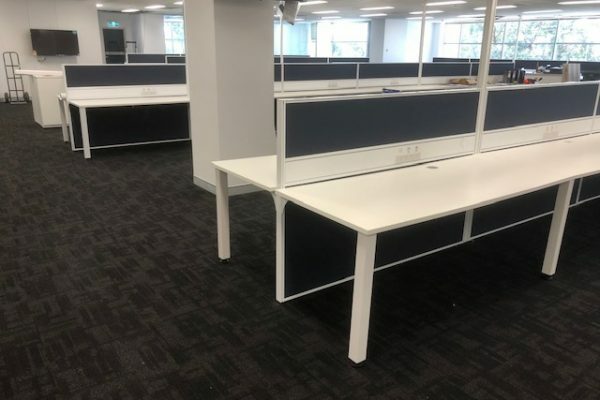 Impressed by our skilled and efficient team, Tower Projects commissioned Egans to move their entire office the following week.